We may all be grown up now, but we share a common heritage. Our shared experiences makes us ALL part of the Saint Joseph School family. Today you may be a student, a parent, or a grandparent. You may be beginning your high school, college, or work experiences. You may be engaged, married, expecting children, or retiring. 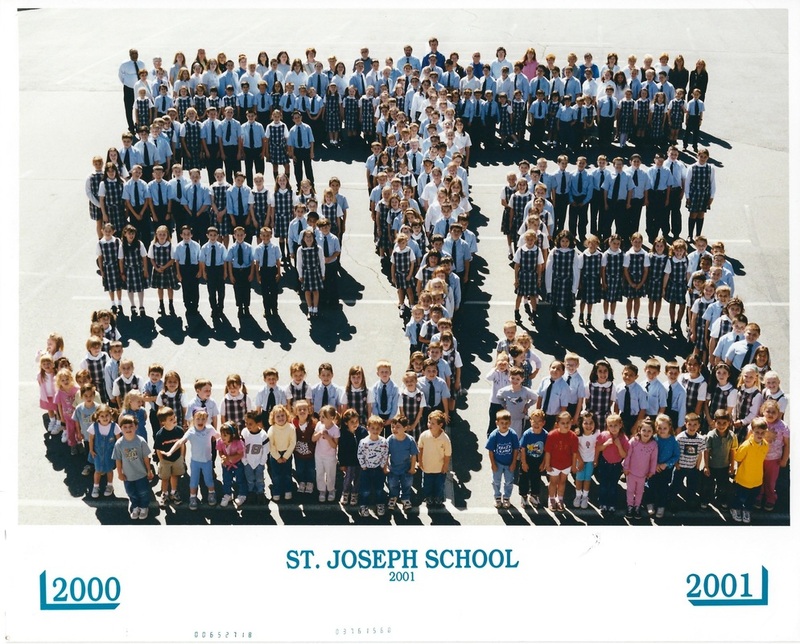 No matter what stage of life you are in, you have taken your experiences and the lessons learned at SJS with you. Like a beautiful tapestry, we but an individual thread when put together make a masterpiece. As a true family, we are all invested in the ongoing success of SJS so that we can continue witnessing to the Gospel, developing the minds and hearts of our students grow into capable, confident, young Catholic men and women. ​The Catholic Alumni Partnership is a program to help preserve Catholic elementary schools and the values they instill – a well-trained mind, a developed self and an aspiring spirit. In partnership with grateful alumni from across the decades and across the nation, CAP seeks to guarantee a bright and enduring future for Rhode Island Catholic elementary schools. If you are interested in donating, please click on the below link. We greatly appreciate your support. We are always interested in hearing about the successes of our alumni. Our SJS blog showcases highlights and information about life at SJS. It is also a great space to share information about you too. If you have a positive, interesting memory or experience that relates to your time at Saint Joseph School please email the story to us. Publishable posts must meet certain criteria. They should have a catchy, short title. They need an appropriate graphic, preferably a photo relating to the event. Posts should be no more than three short paragraphs and of course they need to be well-written. We reserve the right to edit the text and and images. Your full name and year of graduation (or scheduled graduation if you did not matriculate) must appear at the end of the post. The criteria is the same as above except the size. A social media post can be much shorter or even just a photo.